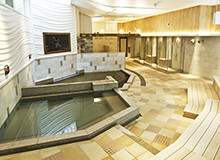 and enjoy complimentary access to "Natural Hot Spring Heiwajima" before departure. Wash away the fatigue of the day in the natural hot spring waters of Hot Spring Heiwajima for a refreshing start to your London trip. With a variety of baths and relaxation experiences to choose from there is something for everyone. Board the free shuttle bus to the airport totally refreshed and ready for a relaxing late night flight. Until March 24, 2018, passengers on JL041 late night departure from Tokyo (Haneda) can benefit from complimentary access to the bathing facilities at Hot Spring Heiwajima. *Not available on days when Hot Spring Heiwajima is closed. Please check the Hot Spring Heiwajima website for details of days when they are closed. 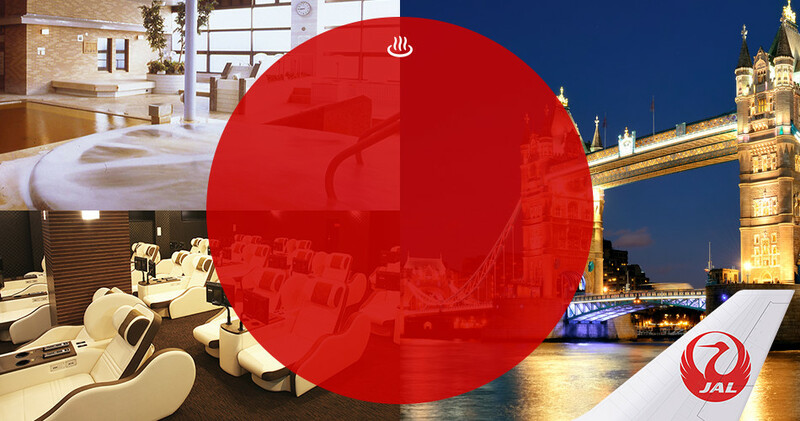 Offer available for passengers booked to travel on the late night flight from Tokyo (Haneda) to London: JL041 (BA4609). 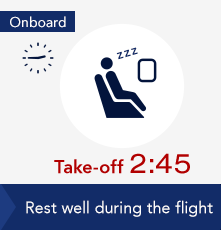 This flight is scheduled to depart at 2:45AM. 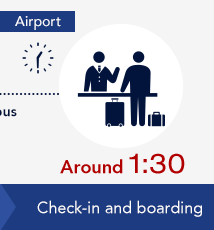 To be eligible for this offer you must hold a ticket for the eligible flight as detailed above. 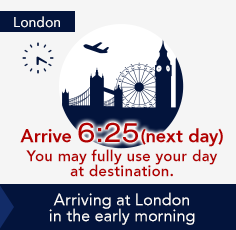 Award ticket and codeshare ticket holders (flight number BA4609) are also eligible for this offer. To access this offer passengers should make a reservation on the Hot Spring Heiwajima website for the spa and shuttle bus, within 30 days and at least 12 hours prior to the date of departure. Please note the reservation should be made for the date of the departure of your flight, not the date of the evening before travel. 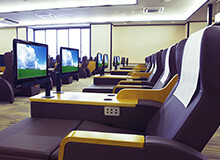 See the Heiwajima onsen website for further details. *Other buses are not eligible. Please prepare two copies of your e-ticket with the eligible flight number and date printed on them. One copy is for your own use, the other you will be required to submit to staff at Hot Spring Heiwajima upon entry. Please use the hot spring facility before check-in. Please direct any inquiries about facilities and hot spring reservations directly to Hot Spring Heiwajima. Contact details are available on the Hot Spring Heiwajima website. Hot Spring Heiwajima will contact you if your visit falls on a day when they are closed.